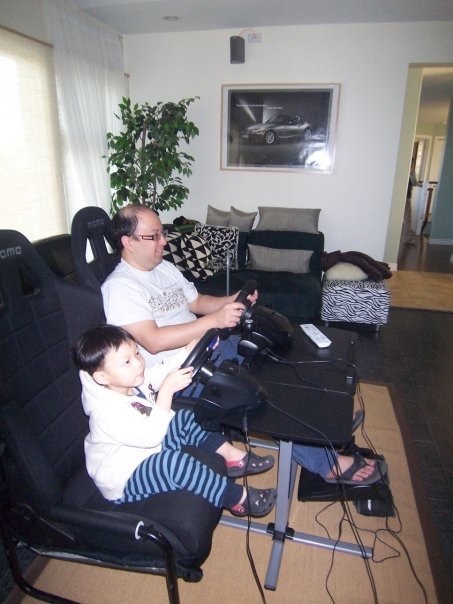 Team Shum has been Gran Turismo fanatics since the series first release. 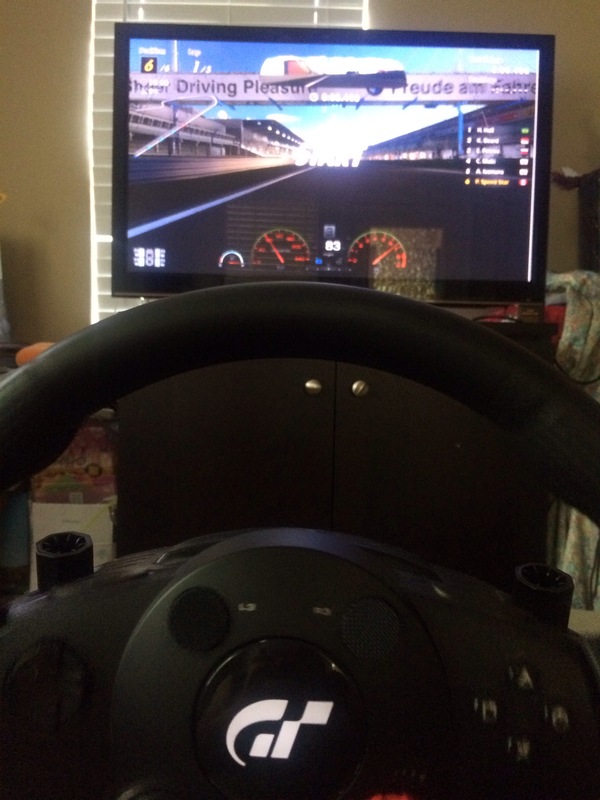 As serious car guys, there is no such thing as a driving “game”. 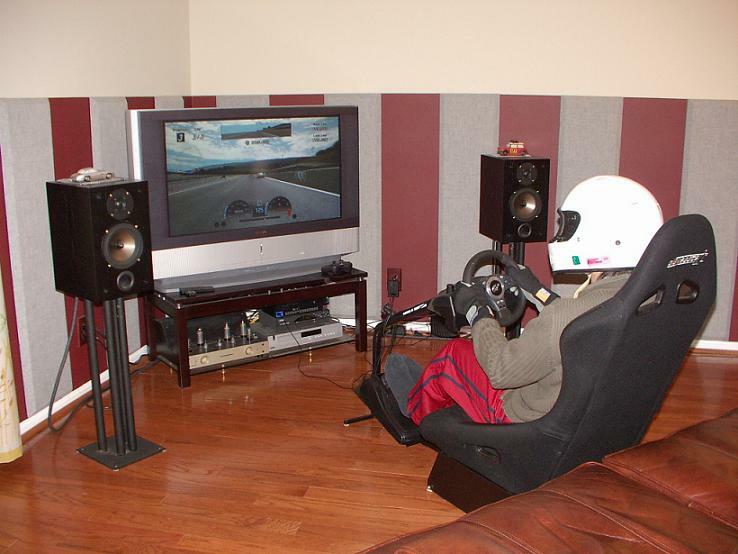 This is Toby and Kenny setup circa 2006: Playseat; Logitech Driving Force Wheel; Sony SXRD HDTV; No surround sound, but with hi-end audio system complete with a tube amp! 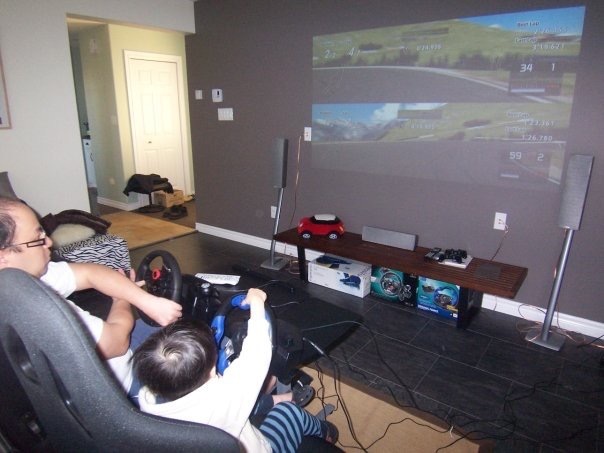 Jon started off with a Playseat Challenge setup in Toronto, and eventually expanded to a bespoke “two player” setup with real Momo seats and 100″ projection screen. 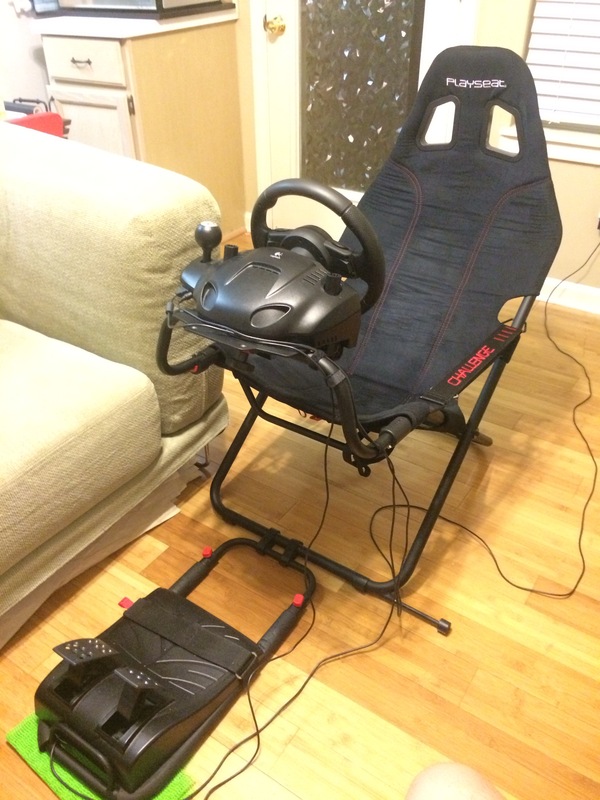 Previous Previous post: Togue Battle?